The 2017 Ford Flex is a spacious family hauler with a style all its own. It lacks the fuel economy of some of the competitors, but beauty doesn't come without effort. 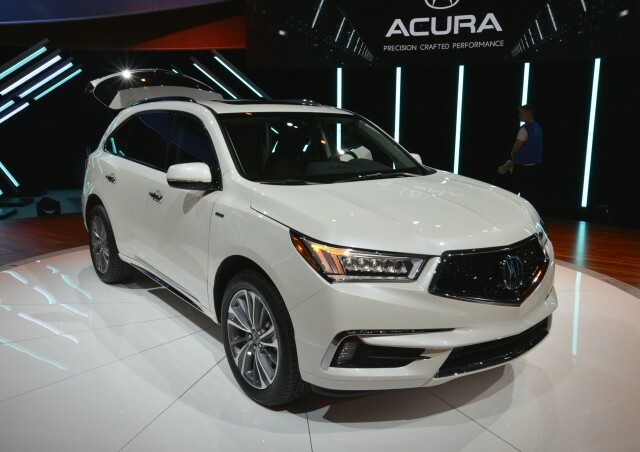 The 2017 Acura MDX is one of the best-driving, most technologically advanced three-row luxury crossovers, and a new Sport Hybrid model and active suspension should only add to that reputation.